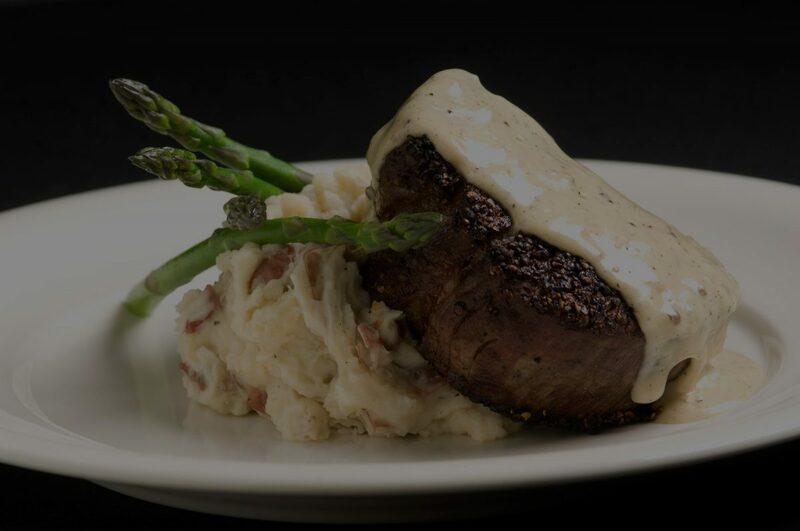 2 Johns is a fine dining Steak and Seafood Restaurant in Bossier City, LA Offering prime steaks, wine, a full service bar, live music and french cuisine. 2 Johns is a fine dining Steak and Seafood Restaurant in Bossier City, LA Offering prime steaks, wine, a full service bar, live music and french cuisine. Located in Bossier City, 2 Johns Steak and Seafood is a Restaurants local business. 2 Johns Steak and Seafood is located in Bossier City location at 2151 Airline Dr . If you need to get in touch with someone, you can reach them by phone at (318) 841-5646. 2 Johns Steak and Seafood is experienced in Steak Houses. In the entire state of Louisiana, 2 Johns Steak and Seafood stands out from other Restaurants corporation in Bossier City. You can learn more about them including client testimonials by visiting their website. 2 Johns Steak and Seafood strives for customer satisfaction and B2C networking opportunities through brand awareness and advertising. 2 Johns Steak and Seafood is located in Bossier City location at 2151 Airline Dr . Don't miss an opporutnity to visit one of the top Restaurants local businesses in Louisiana. Look to 2 Johns Steak and Seafood if you are in need of Restaurants. 2 Johns Steak and Seafood is located in Bossier City, LA and is categorized as Restaurants. Leave your customer feedback, ratings and reviews in the comments section to let the business owners and other potential customers what your experience has been like with 2 Johns Steak and Seafood.